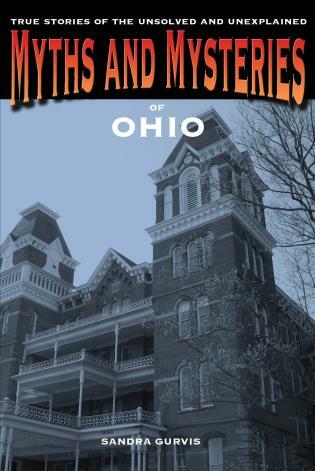 Myths and Mysteries of Ohio reveals the dark and ominous cloud of mysteries and myths that hovers over the Buckeye State. 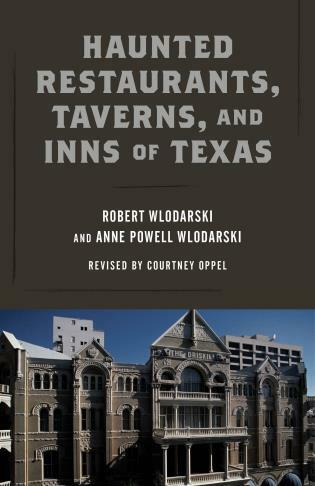 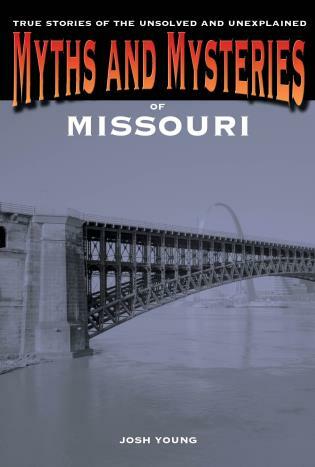 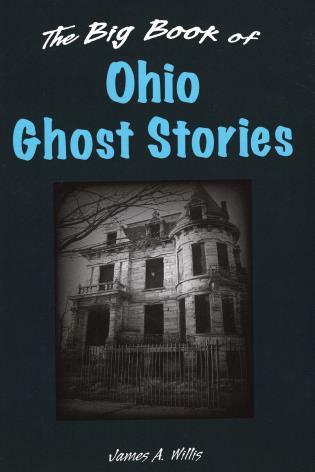 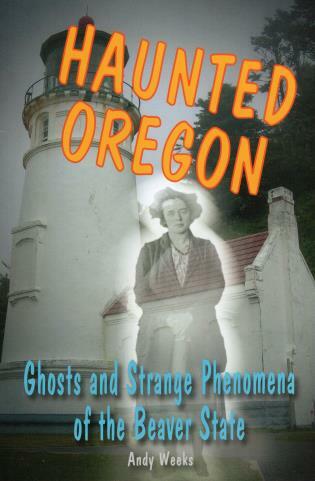 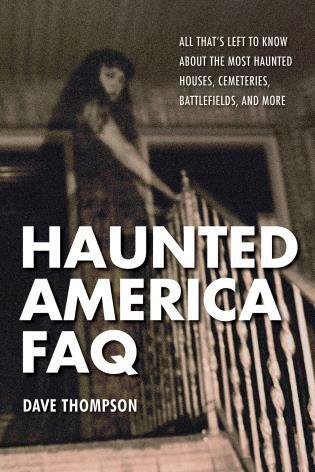 This book offers residents, travelers, history buffs, and ghost hunters a refreshingingly lively collection of stories about Ohio's unsolved murders, legendary villains, lingering ghosts, terrifying myths, and haunted places. 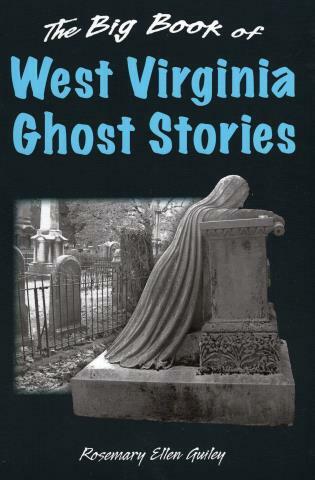 The Big Book of Ohio Ghost Stories Willis, James A.